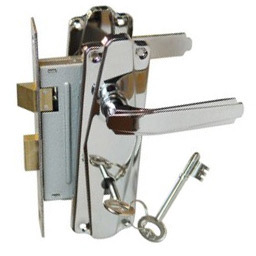 Need a Commercial Locksmith Fast? Finding it Hard to Get a Quick Response? Don’t Want to Pay Massive Call Out Fee’s? 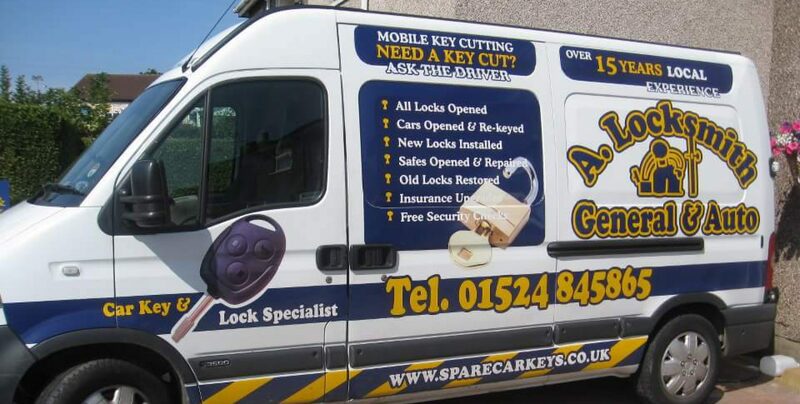 As a commercial locksmith with over 15 years experience and an array of commercial customers that we have built up over the years you can be rest assured that we are here to help. A fast response with NO CALL OUT FEE from a local company that cares makes us the premier company to do business with. There is no need to worry just call me (David) NOW for a friendly, professional and expert locksmith that can be with you in a flash on 01524 845865.